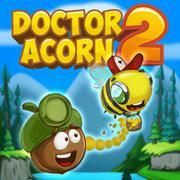 Doctor Acorn 2 Doctor Acorn is back! 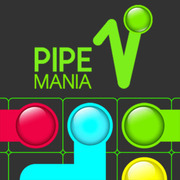 Guide him safely through 10 challenging levels and try to collect all stars! 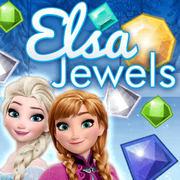 Elsa Jewels Combine at least 3 identical jewels to remove them from the field in this magical Match 3 game! 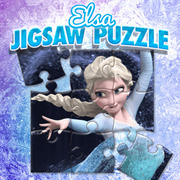 Elsa Jigsaw Puzzle Anna, Elsa, Olaf and friends are waiting for you - start the ultimate jigsaw puzzle experience now! 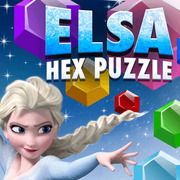 Elsa Hex Puzzle Drag the hex pieces onto the board and try to score as many points as possible! 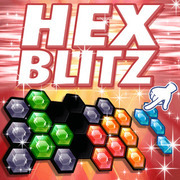 SPACESHIP IMAGE PUZZLE 3 Collect beautiful picture which depicts a spaceship. 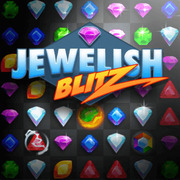 But remember that time is limited.